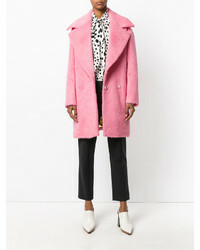 For a nothing less than drool-worthy ensemble, consider wearing a No.21 no21 belted fur coat and grey dress pants. When it comes to shoes, this ensemble is complemented wonderfully with white leather ankle boots. 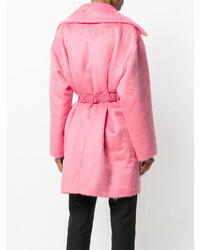 If you're hunting for a casual yet chic ensemble, try pairing a No.21 no21 belted fur coat from farfetch.com with a grey plaid mini skirt. These pieces are very comfy and they also look great when worn together. 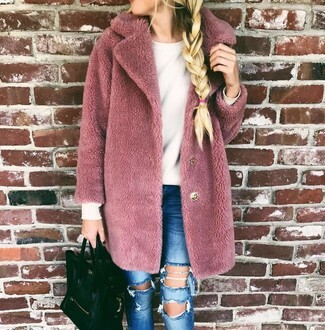 If you're on the lookout for a casual yet incredibly stylish getup, consider pairing a No.21 no21 belted fur coat with blue ripped skinny jeans. Both pieces are totally comfortable and look wonderful together. If you're on the lookout for a casual yet absolutely stylish getup, dress in a No.21 no21 belted fur coat and black chinos. These pieces are super comfortable and will look great together. Bring instant interest and excitement to your ensemble with black leather ankle boots. 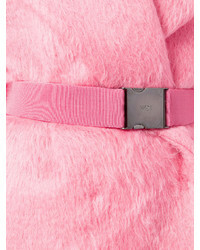 For a nothing less than drool-worthy look, choose a No.21 no21 belted fur coat and a pink leather pencil skirt. For a casually elegant outfit, consider wearing a No.21 no21 belted fur coat and grey skinny jeans — these items play pretty good together. If you're hunting for a casual yet incredibly chic look, marry a No.21 no21 belted fur coat with navy ripped skinny jeans. As well as very comfy, both garments look great together. Why not introduce black leather platform loafers to the mix for an added touch of style? 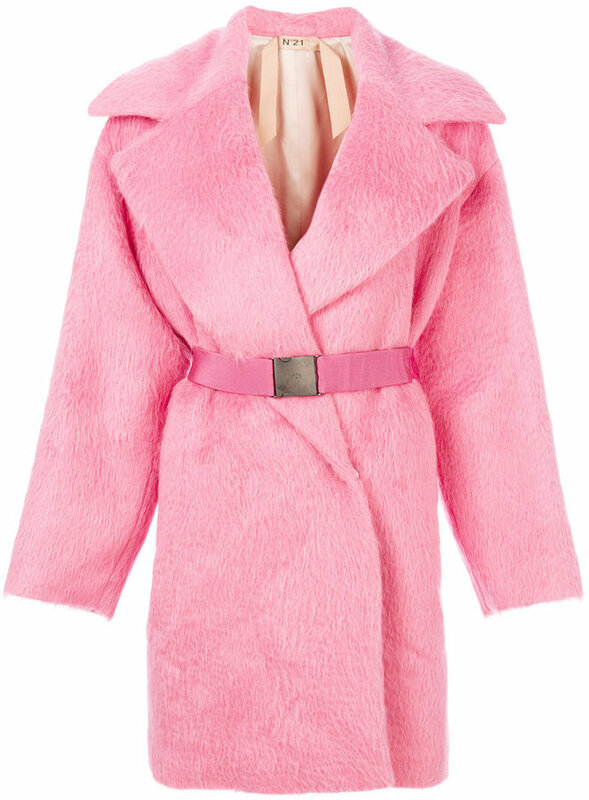 For a smart casual outfit, rock a No.21 no21 belted fur coat from farfetch.com with a white bodycon dress — these two pieces fit pretty good together. White leather heeled sandals are a nice choice to round off the look. For a neat-meets-stylish outfit, team a No.21 no21 belted fur coat with white skinny jeans — these items work pretty good together. Pink suede lace-up ankle boots complement this look quite nicely.